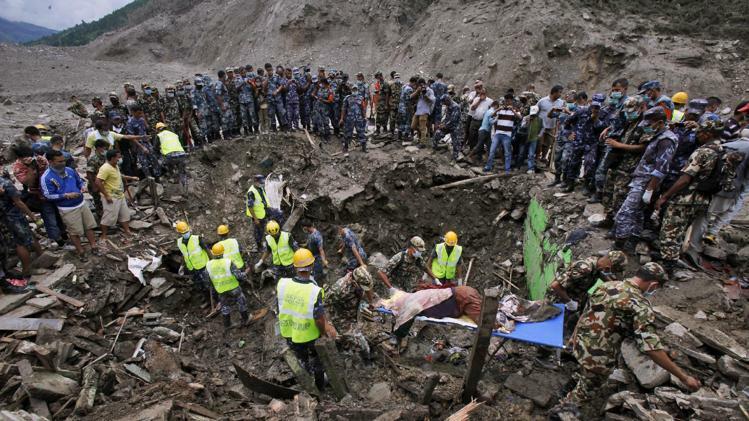 In August, Nepal has faced heavy rains which brought flooding and landslides in the many parts of the country. 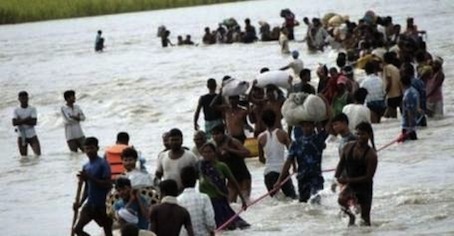 Many people lost their lives and many are displaced. 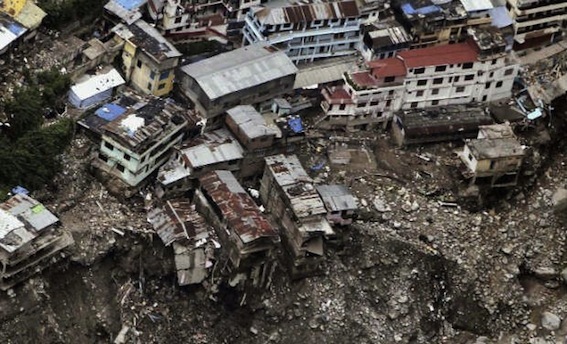 A big section of the Arniko Highway joining Nepal and China was washed away, and the lake is inundating settlements, farms and bridges. 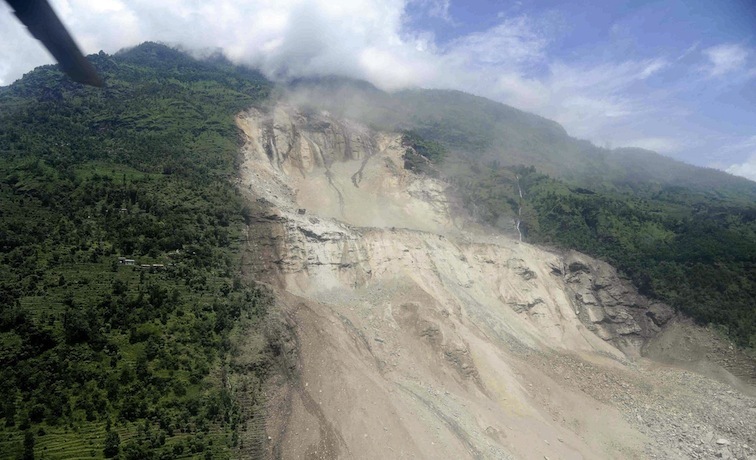 As word spread, there is panic in some areas as people fled to higher ground. 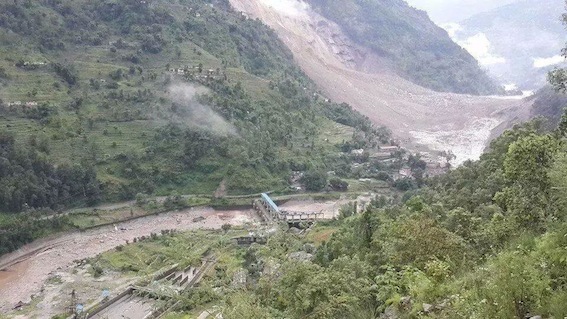 The landslide site is 1km upstream from the intake structure of the Sun Kosi Power House at Dolalghat, and downstream from the Bhote Kosi Hydroelectric Project. 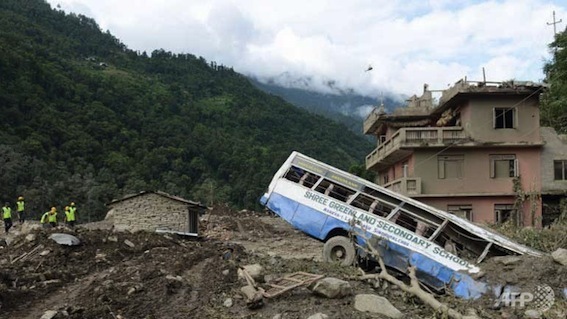 Many people have been lost and many houses were swept away by the recent flood in Darchula district and other districts in far-western Nepal due to the flood in Mahakali, Seti, and Karnali rivers. 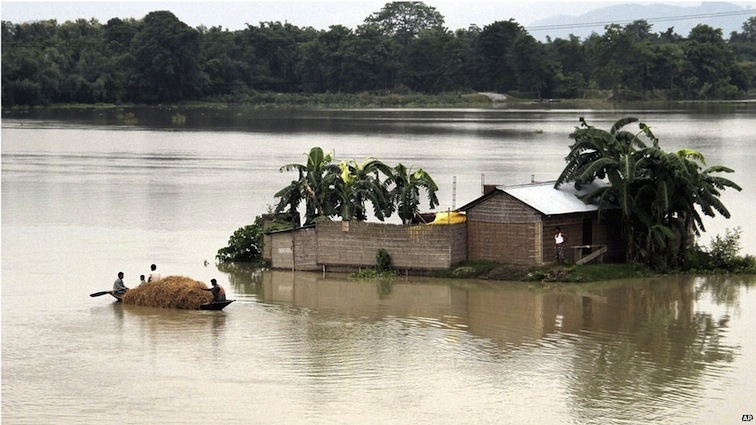 Other villages have also been affected due to the flood. Rescue effort have been affected as well due to the high level of water. 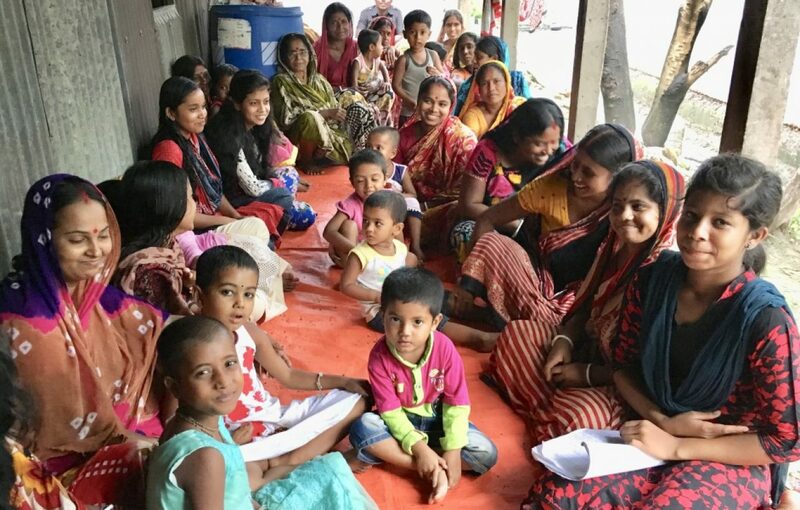 We always give you thanks as we continue our work … now also in Nepal … especially as we open up this country to help them with TCD! Wow, some heart-wrenching news (among other things going on!) Mary Kindness: Martin Luther King Quote Everybody can be great… because anybody can serve. You don’t have to have a college degree to serve. You don’t have to make your subject and verb agree to serve. You only need a heart full of grace. A soul generated by love.